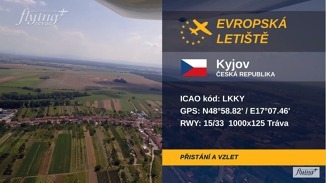 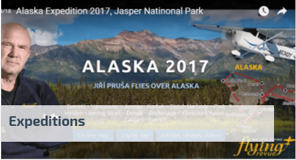 We introduce Czech and Slovak airports 15. 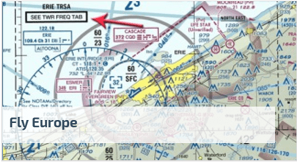 We want to introduce you most of the Czech and Slovak airports for general aviation. Today Kyjov airport (LKKY) at South Moravia. 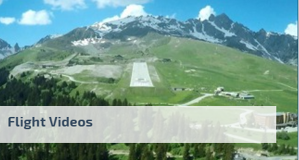 Folow a video from the pilot view and see basic informations about airport.